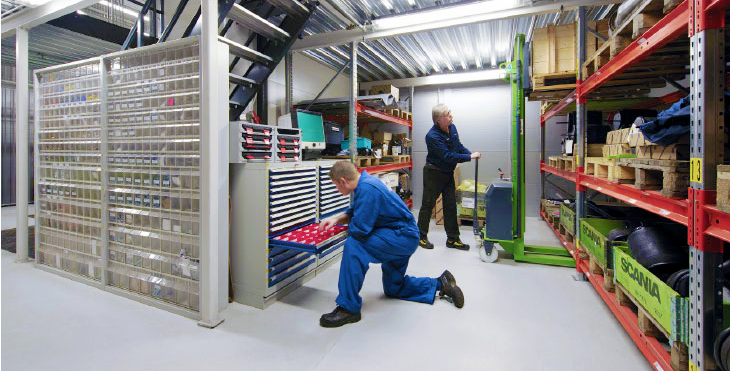 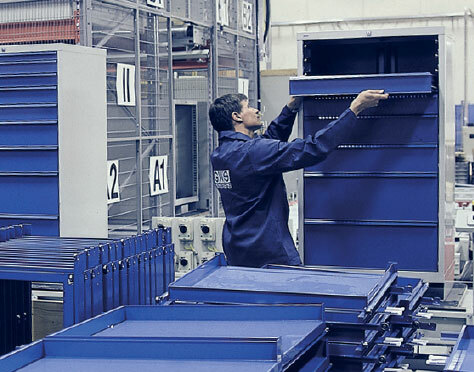 We analyse your processes and develop and supply hardware solutions including workstations, materials handling and storage. 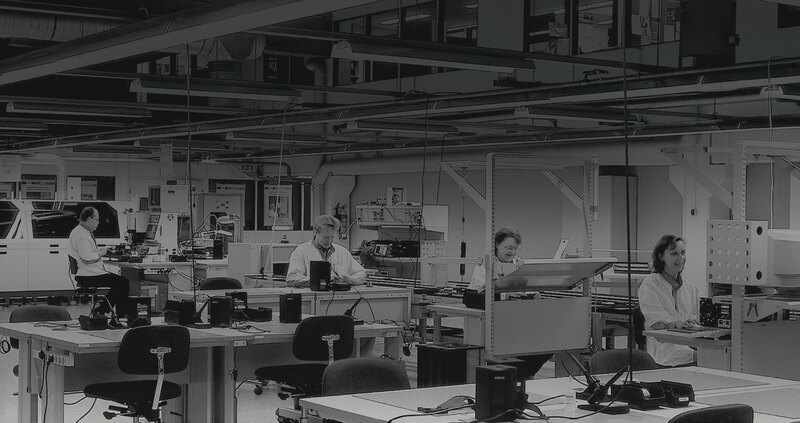 Our clients come from across the tech and engineering spectrum: high-tech start-ups; R&D facilities; electronics manufacturers; aerospace; and general engineering. 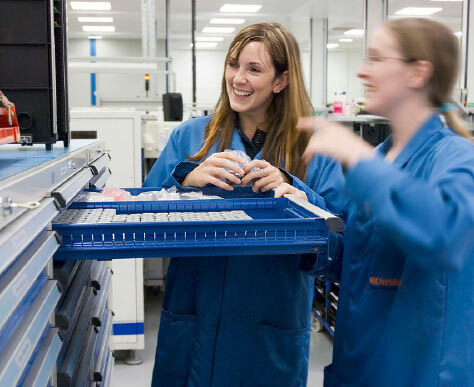 Every business is different, but having seen hundreds of production lines, and as engineers, we understand how to assess a company’s processes and how they can be improved.